Interested in a commercial made by Spectacular Norway? 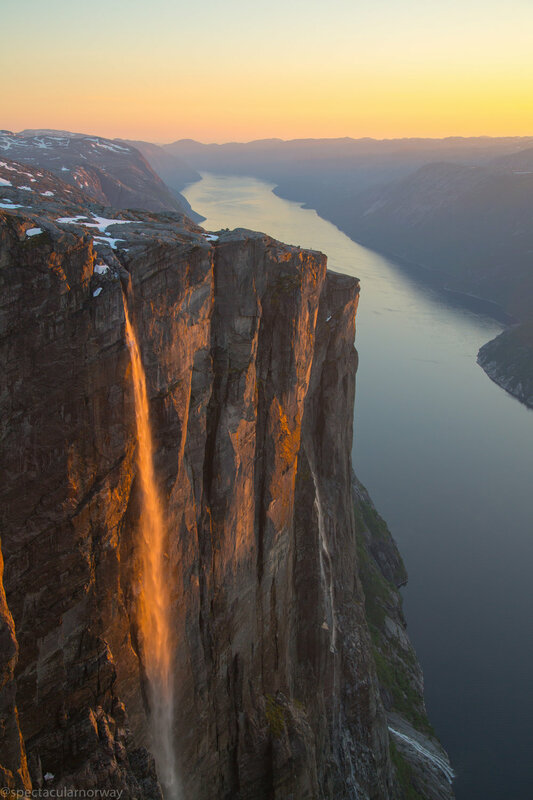 Spectacular Norway started with a Facebook page by Frank (father) and Simen (son Haughom). With pictures and videos from the most spectacular places in Norway, we reach a worldwide audience, and we really love showing the world how beautiful Norway really is. Today drone photography is Simen’s full-time job. We are making commercials for companies around the country. Our videos have been seen by 300 million people from all around the globe. It's fascinating to see how people from different countries are addicted to the Norwegian nature.